Retailers, brands and manufacturers have a growing tendency to employ the services of an impartial advisor or fashion consultant to help with their fashion technology projects; likewise, PLM vendors have demonstrated a growing tendency to contract their implementations out to third-party partners.Here you will find the who’s who of fashion consultants and advisors, and specialized PLM consultants and implementers for the retail, footwear and apparel industry. ARGO Insight offers comprehensive Business intelligence solution BEST Analytics. A PLM Solutions and Consulting firm that help clients develop; drive and transform implementation around PLM with a measurable ROI. Intelaphase is a full end-to-end service team for RFA PLM and BSM services. We provide a highly-skilled and experienced team of experts that invests in their client’s future. ITC Infotech is committed to deliver end-to-end IT solutions and services to its customers worldwide. Unrivalled in its global expertise in the retail and consumer goods industry Kurt Salmon combines strategic vision; deep process knowledge and strong credentials in PLM implementation. Parker Avery provides comprehensive PLM consulting and implementation services leveraging deep solution expertise and industry experience. Product Development Partners provides expert consultation services to companies in the retail; footwear and apparel industries who are looking to implement new software or enhance existing PLM. 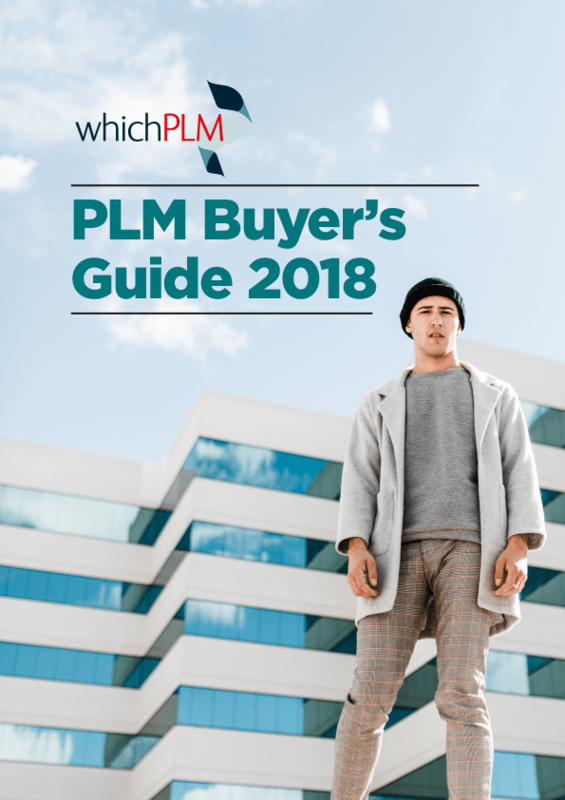 Through building and maintaining strategic partnerships; Ptex Solutions has expanded beyond its position as PLM market leader to leading fashion technology solutions provider.